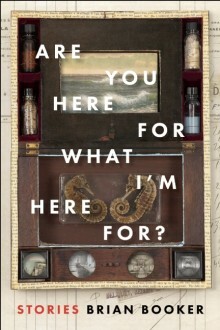 Brian Booker shares the stories behind his debut collection Are You Here For What I’m Here For? with the Rumpus and One Story. Brian Booker discusses “taking characters for a ride” at TSP: The official blog of The Story Prize. Find out what haunts Brian Booker about Dan Chaon’s story “Here’s a Little Something to Remember Me By” at Beatrice. Brian Booker’s stories have been published in the New England Review, Conjunctions, One Story, Tin House, Vice, and elsewhere. 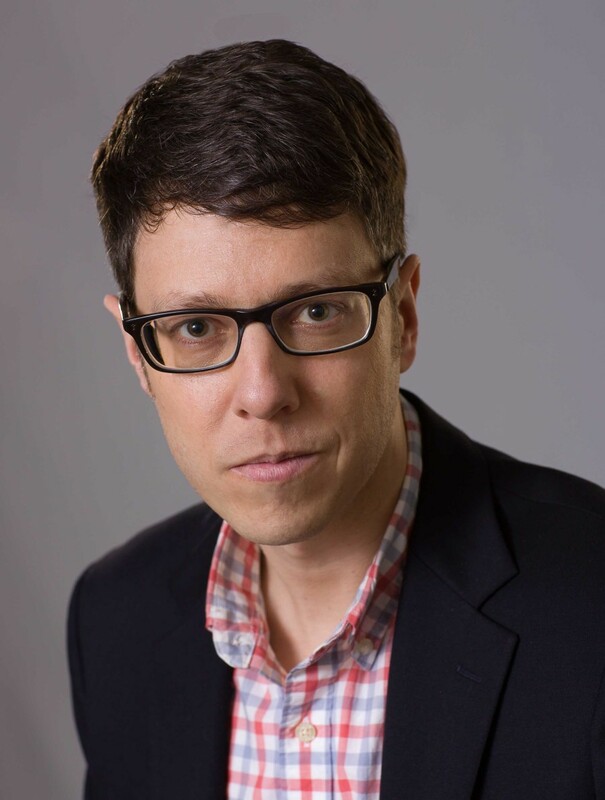 He holds an MFA from the Iowa Writers’ Workshop and a PhD in English from New York University, and has been a fiction fellow at the Fine Arts Work Center in Provincetown and at the Wisconsin Institute for Creative Writing. He teaches creative writing at the University of Chicago. Are You Here For What I’m Here For? is his first collection of fiction.